For both creative and practical reasons, Milapfest is determined to continue looking outwards beyond our national borders to energise & strengthen our partnership work with artists, art organisations and academic institutions. Over the past five years we have fostered strong partnerships and created unique projects to drive this agenda forward. We invite new partners from Europe, USA, Canada & India, to explore the opportunities of shared projects which enhance our shared goals and strengthen our cultural mission. 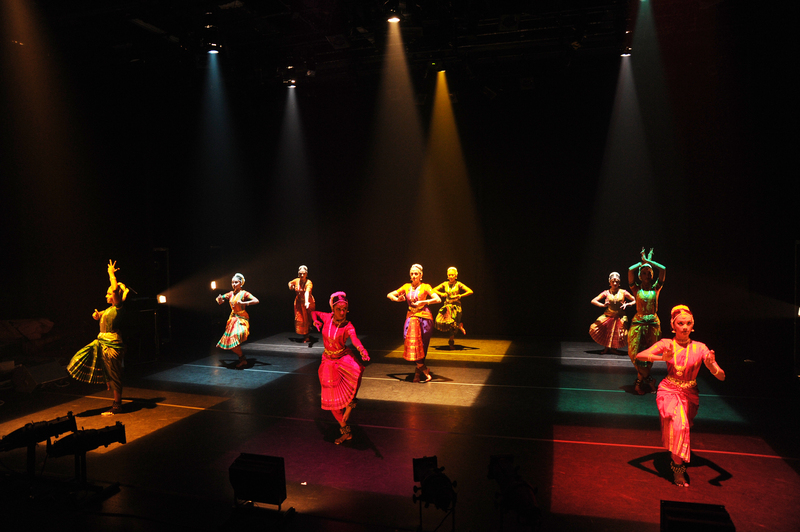 We are particularly interested in jointly supporting new creativity in art productions, educational opportunities and collaborations for touring and presenting new work in Indian Music and Dance.